Hill 60 (New Zealand) Memorial, Hill 60 Cemetery, Turkey. Memorial at Burke's Pass Cemetery on mother's headstone. Burke's Pass Cemetery - Block A, Plot 11. 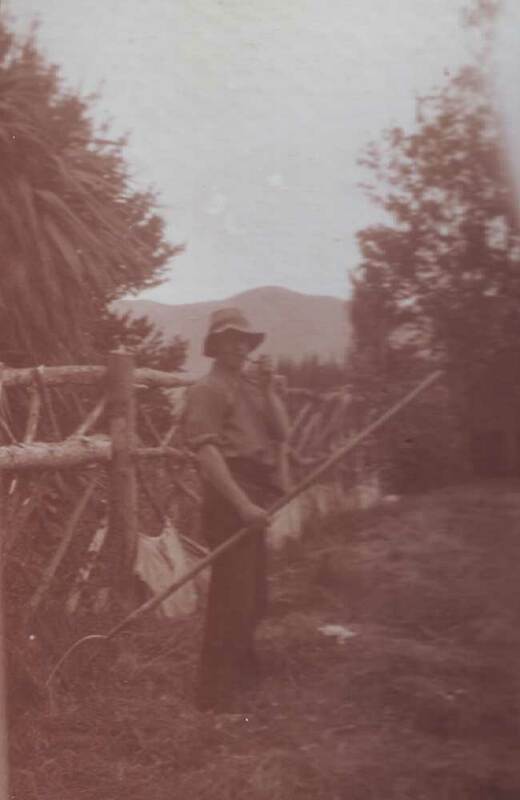 Youngest son of Francis & Eugenie Elizabeth (nee HUDDLESTON) HAYTER, of Rollesby Station, Burkes Pass, Fairlie. Educated at Christs College, Christchurch. 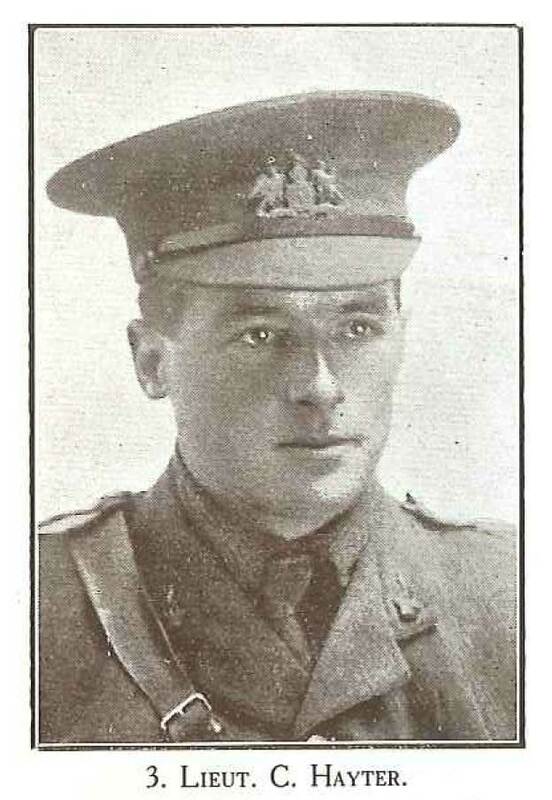 Brother Chilton HAYTER also served in WWI, Cyril & Chilton enlisted & embarked together. In September 1915 some confusion over whether he had been killed or was missing, same for Chilton. Late father was Captain HAYTER, naval officer. Gained mercantile experience in Timaru then worked on mother's run. In 1914 best man for his brother Chilton. Cyril was one of the local officers chosen to go with the South Canterbury Regiment, Mounted Rifles, who left Timaru on 14 August 1914, an appointment which was keenly awaited.